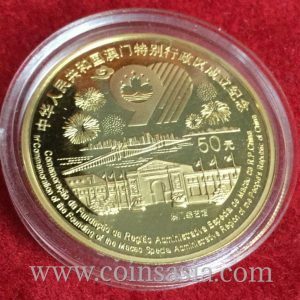 Chinese Panda coins are bullion and proof issued coins produced by the Peoples Republic of China. 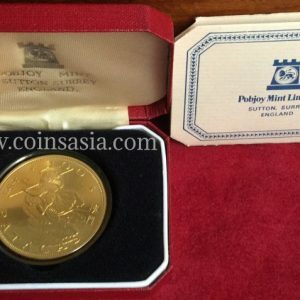 Chinese Panda Coins were first Issued in the Year 1982 with the first Gold Panda coin. 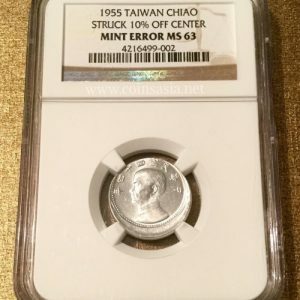 Although no denomination was listed on the Panda. 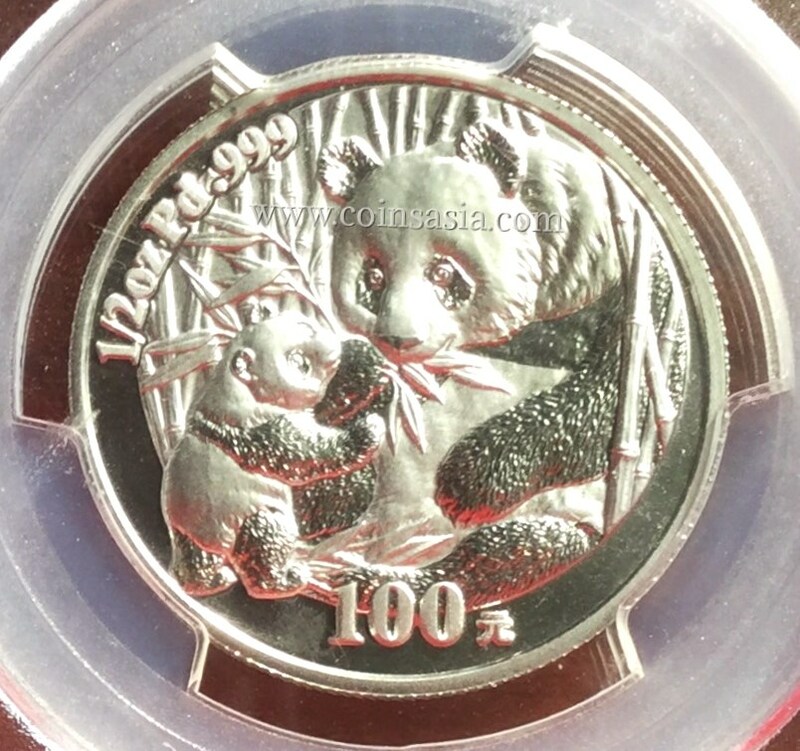 The mints and the banks are said to recognize these first pandas as coins. 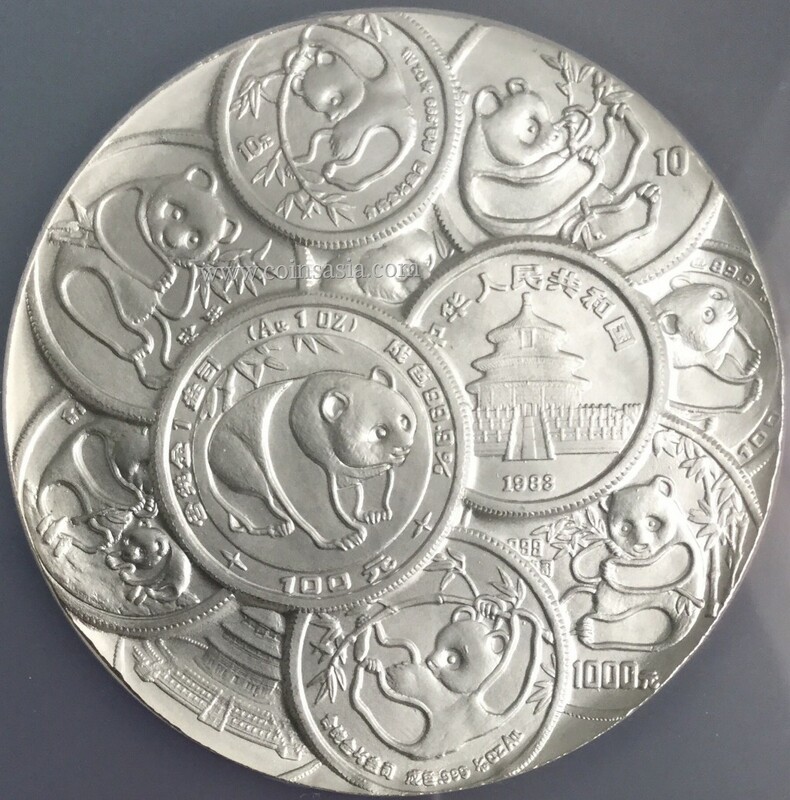 1983 saw the introduction of the Silver Panda coin. 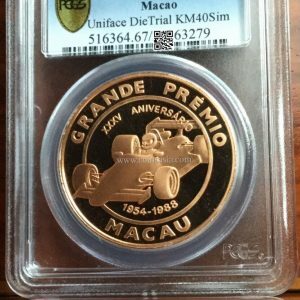 Coins are also issued in bronze/copper, platinum and palladium. 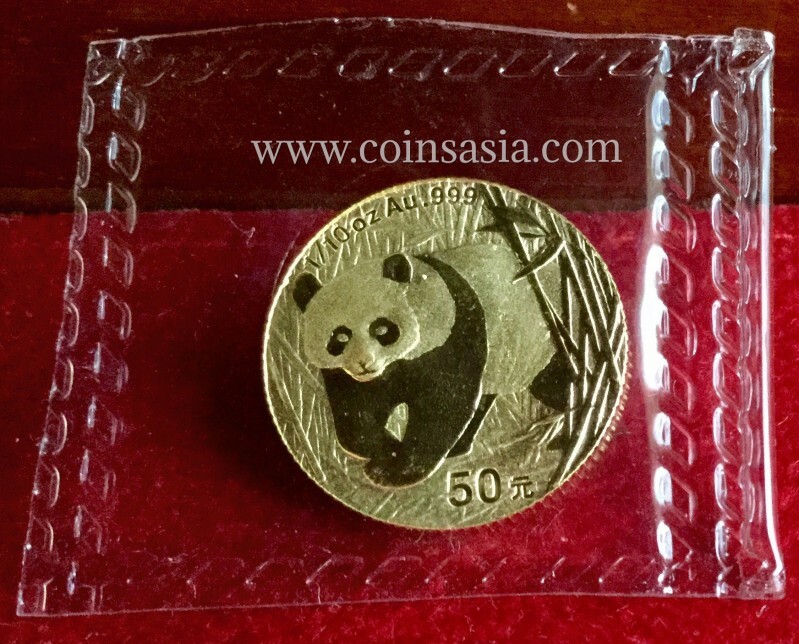 These unique and popular Panda coins and medals come in sizes ranging from 1 gram to 1 Kilo. 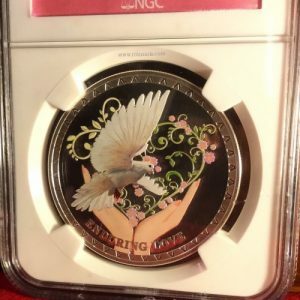 There are a tremendous array of varieties, date differences, frosted, design differences that make collecting pandas fun, interesting and at times highly profitable. 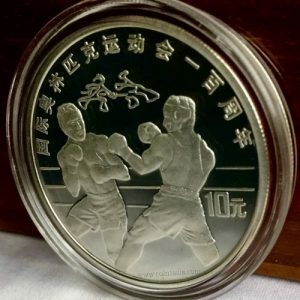 Of particular interests are the yearly Chinese Mint changes to the series Panda side (reverse side). 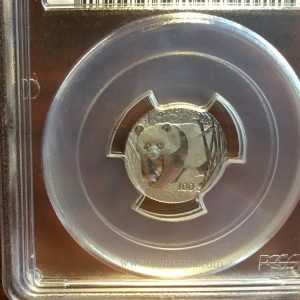 Every year the Mint has made a change to the Panda side design. 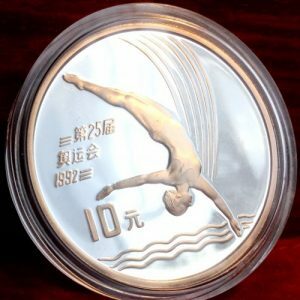 With the exception of the year 2002. 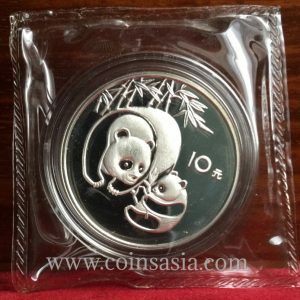 Pandas have appeared in different numbers and with different designs. 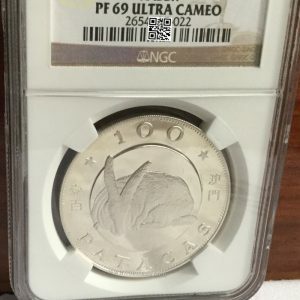 This along with the Gold, Silver, Platinum and Palladium Pandas low mintages ensure the Pandas popularity well into the future.